Narine took 3 for 18 and reached 100 IPL wickets in the process. 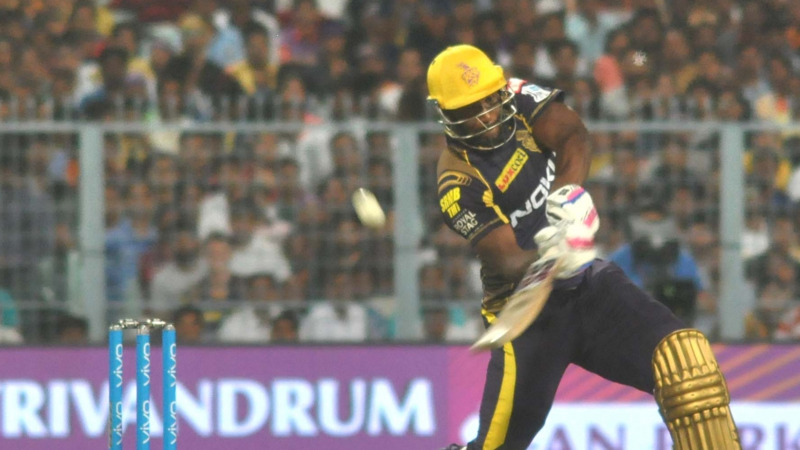 Yet again it was an Andre Russell (41 from 12) which set up a KKR win at the Eden Gardens in the 13th match of IPL 2018. Delhi won the toss on Gautam Gambhir's comeback match to Eden Gardens. KKR was asked to bat first. It was particularly slow start from the KKR openers. 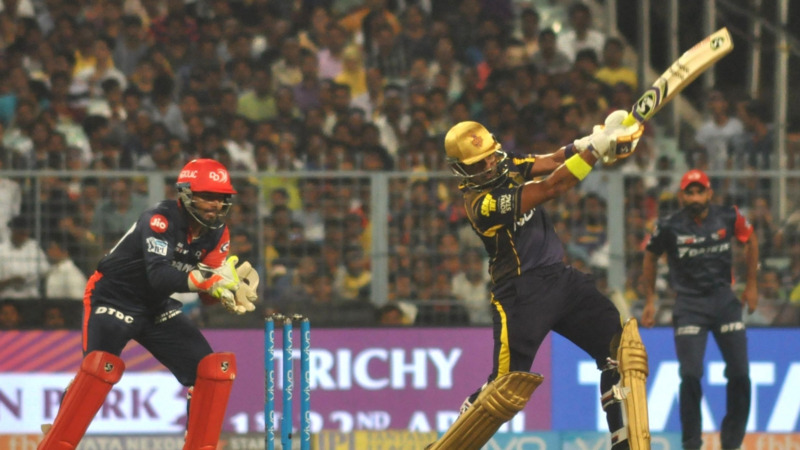 Sunil Narine went early in the piece for just 1. Chris Lynn got a start yet again as he scored 31 but couldn't continue. Robin Uthappa then provided the impetus to the innings. He scored 35 and kickstarted the KKR charge. 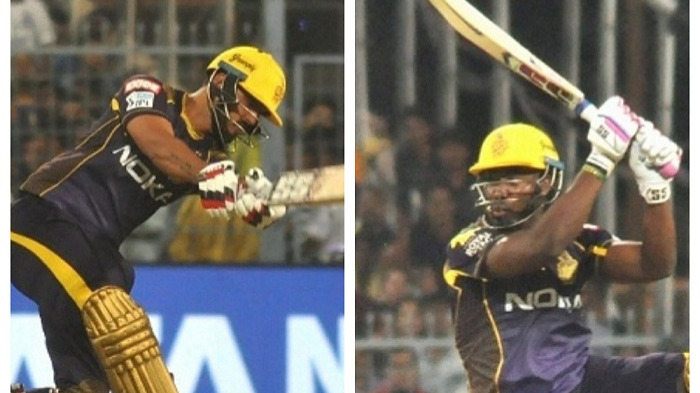 It was Russell's innings and his partnership with Nitish Rana (61) which helped KKR to reach 200, an innings which looked to hardly reach 150 to 170 at one stage. Delhi chasing 201 was never really in the chase. Neither of the top three got into double figures. Rishabh Pant (43) and Glenn Maxwell (47) tried their best, but once they were dismissed, DD fell down like a pack of cards. Sunil Narine picked up 3 for 18 of his 3 overs and in the process got to 100 IPL wickets. Kuldeep Yadav picked up three as well as KKR won by 71 runs and are placed second on the points table as of now. As always, Twitterverse was quite active with their opinion regarding the contest. Here are some of the few selected best tweets from the game. Shivam Mavi young Indian quick bowling 145kph ???? That's been a rather quick slide for #DelhiDaredevils!